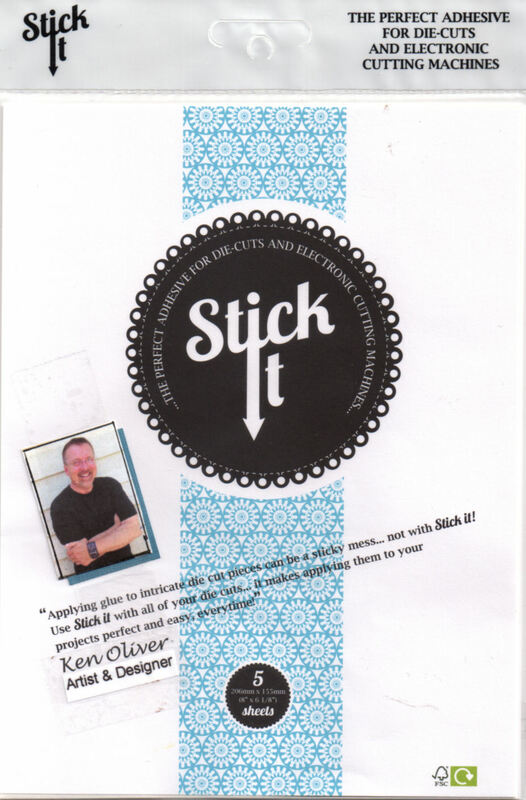 Hello and welcome to day four of a blog event with Stencil Girl Products and Ken Oliver Crafts! The photos below show just how intense those colors are...and these aren't even real projects...but practice pieces from recent workshops! 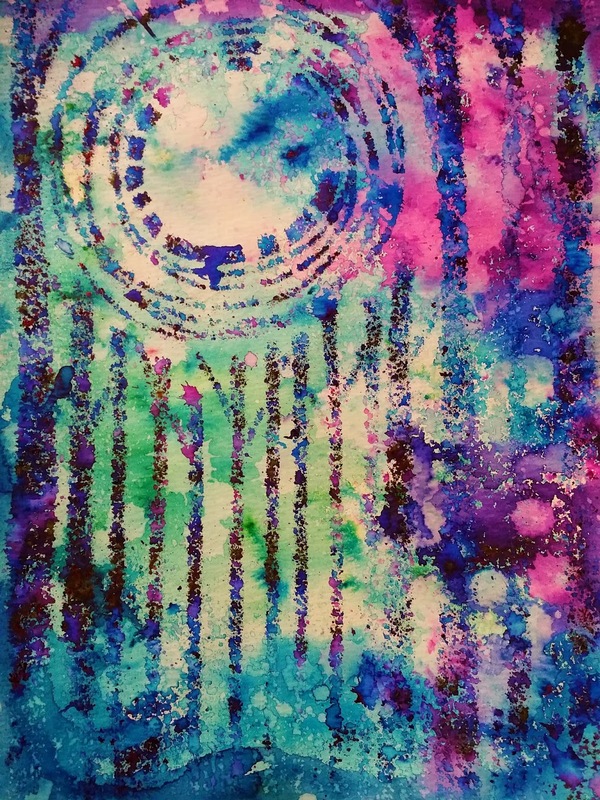 ...and this is is a "print" made with residual Color Burst and water that remained on the stencil after stenciling! 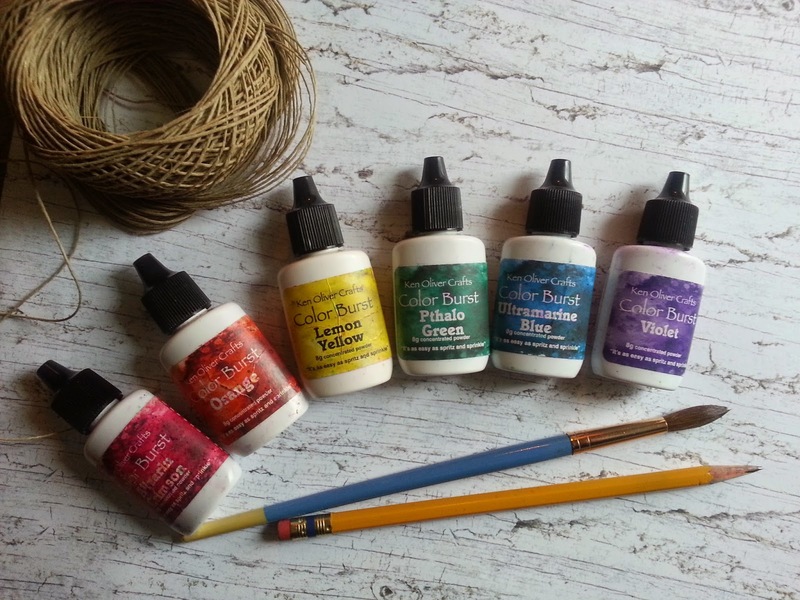 because Color Burst is so intense, it lends itself well to watercolor painting too! Today, you'll see works from 4 amazing artists! Click through the links and visit each of their blogs today! Wow... these are amazing.. I really love the keys. I am hooked on your color bursts. and those stencils... wow. so cool. Thank you for the inspiration and the chance to maybe play with your awesome products. Very Colorful and Graphic Prints!! Each day brings more fabulous creations to drool over. 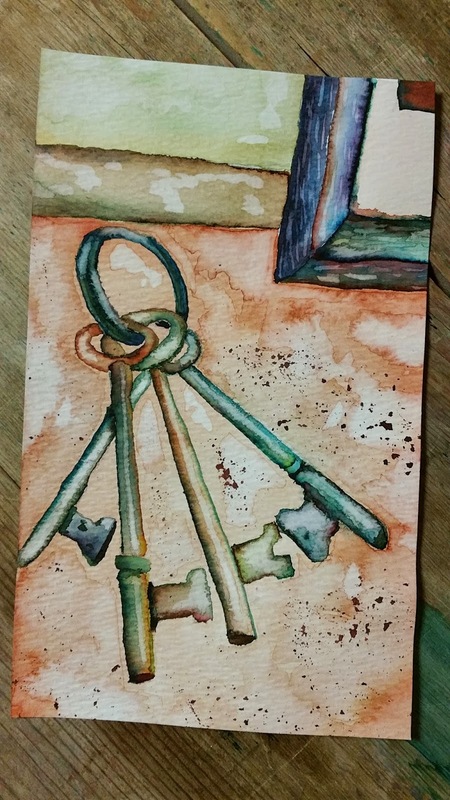 Love the watercolor keys!! Color Burst is amazing so many ways to use it. I'm looking to the release of more colors. Can't wait to try these color bursts. Thanks for the inspiration! I am loving all the ideas and mediums and stencils being used with the color burst. I have gotten a lot of inspiration from the hop! I love the bright, vivid colors. It sounds so easy to get a watercolor background and the controlled painting is great too. Great Product Ken. 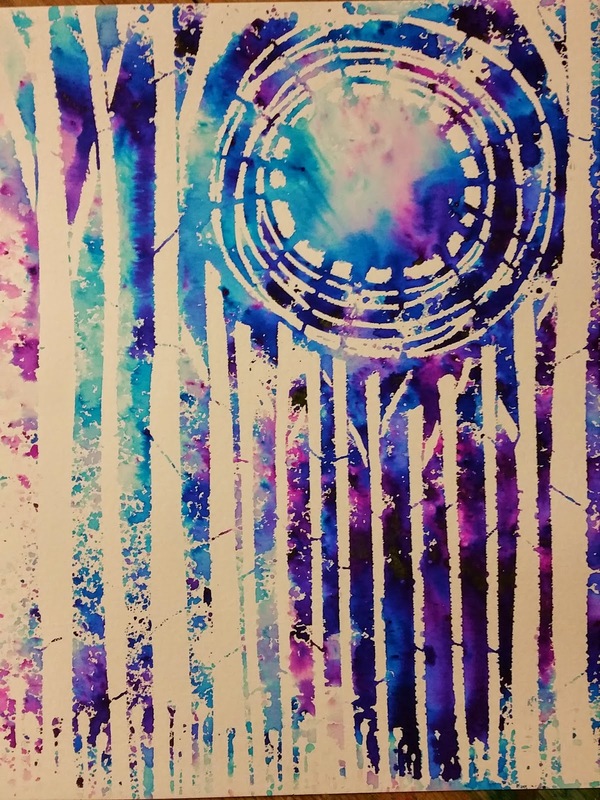 I love playing with your Color Bursts! Love the watercolor painting. I would love to see a technique video on that. Love your papers and stamps. The color bursts look beautiful. Can't wait til they come out. Love your class samples - it still blows my mind how well these work with stencils. I wouldn't believe it if I hadn't seen it / done it myself! And I'm going to have to try using them as watercolors - your piece is beautiful! The colors of the second generation print are incredibly vibrant! Beautiful pieces here Ken! Love your new product and I know you will have great success! oh such beautiful color!! love the residual impression!! thanks Ken!! Thanks for reminding us that the Color Bursts can actually be used for watercoloring too! More good stuff. Residuals and watercolors...I'm so wanting time to get some crafty on! LOVE the vibrant Colorburst colors!! Ohhhh - & awesome stencils! This sounds gross but I salivated all over your entire post. Tee hee! Seems like such a versatile product. LOVE the watercolor! Great ideas. Love the beautiful colors. I just heard my Color Bursts were shipped so I can certainly use inspiration. I love the intense colors and I want to try some water coloring of images too. I love this paint! I can't wait to,play and delight in the colors!! Thanks!! Always afraid of watercolors, but love what has been shown Color Bursts. Inspiring. Great inspiration! Can't wait to play with Color Burst. I will definitely be owning some Color Burst soon - love your artwork! Keep on creating cool products. this has been a great hop! I'm lovin' these Color Burst inks the more I see the many ways to use them. Great hop.. thank you. Holding my breath figuratively for the Color Bursts to become available!